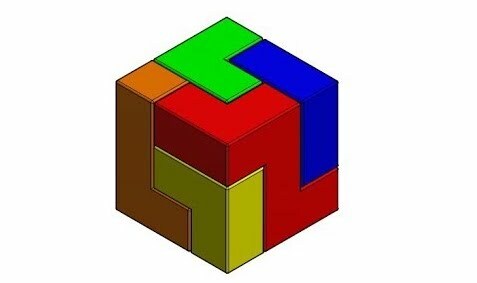 Learn how to make your own puzzle cubes using Autodesk Inventor! Join us for a free one hour workshop as we deep dive into 3D modeling & work through the steps to bring shapes to life using this innovative software. Supplies are provided & previous 3D modeling experience isn't required. All are welcome! Seats are limited. Please register to attend. Ashley West is an Emerging Technologies Librarian at The University of Oklahoma.